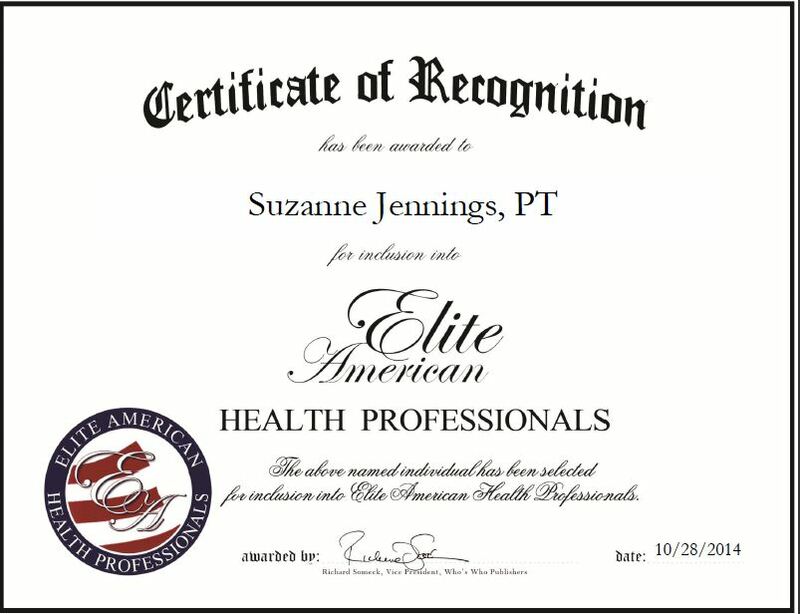 Suzanne Jennings, PT, started her career working in sports and rehabilitation. She has garnered more than 26 years of professional experience and is currently operating her own company, Seattle Healing Sanctuary. The physical therapy practice provides clients with spine strengthening exercises and quantum reflex analysis. Ms. Jennings is a chronic pain specialist who holds a Washington State Physical Therapist License. 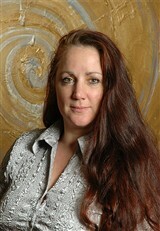 Over the years, she has helped thousands of patients, including trauma victims, with a wide range of physical issues. Ms. Jennings conducts evaluations and assessments, oversees detox and rehabilitation, educates clients, and draws on her background to fully understand her patients’ injuries and develop the right course of treatment. She is committed to providing patients with the highest quality services in order to achieve optimal health. Ms. Jennings attributes her success to her love for people and drive to succeed. She plans to continue expanding her skill set and knowledge to become a well-known ergonomic specialist. This entry was posted in Physical Therapy and tagged health, injuries, quantum reflex analysis, rehabilitation, spine strengthening, trauma. Bookmark the permalink.